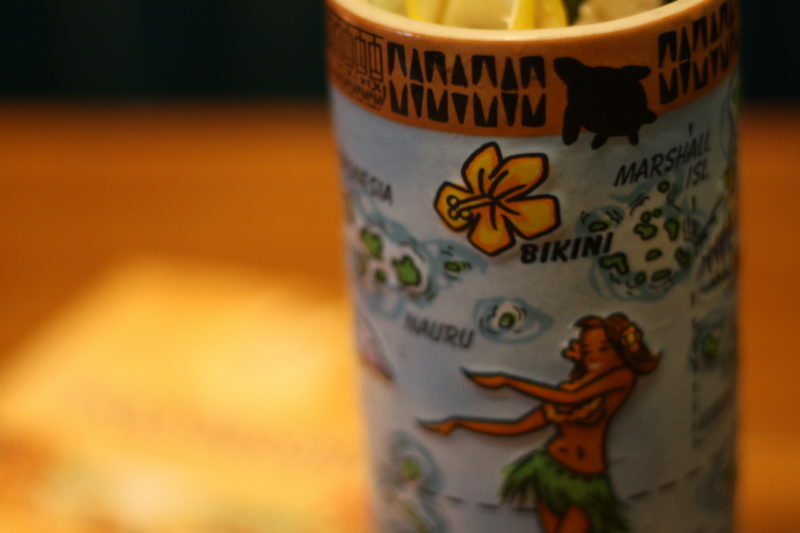 For six years, Brian Miller hosted “Tiki Mondays with Miller” at various venues all over New York City. These workshops became an incubator for new ideas and, as he spread the Tiki gospel, thirsty disciples followed him faithfully from bar to bar. 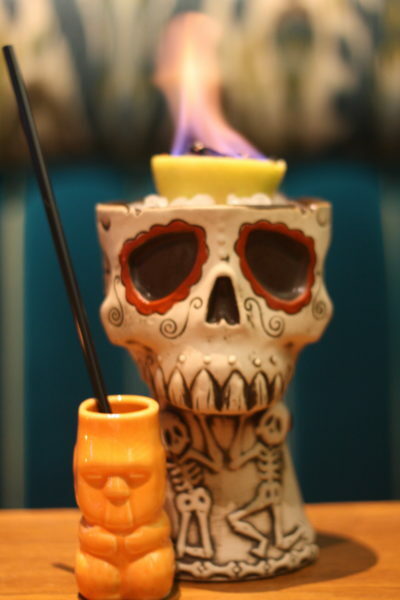 Brian’s vision reached an apotheosis earlier this year when he commandeered the opening of The Polynesian, a new rooftop multiplex in Times Square dedicated to all things Tiki. “The Tiki movement has always been around,” Brian said over a neat snifter of Foursquare Premise Rum from Barbados. “There are plenty of people that have loved Tiki for many years. They’ve just been celebrating it in their own home Tiki bars.” If Tiki has always remained popular, I asked Brian, why all of sudden has it gone viral? “In the state of our current political climate it’s no wonder people want to escape to the islands,” Brian smiled wryly and swilled the rest of the rum that was left in his glass. 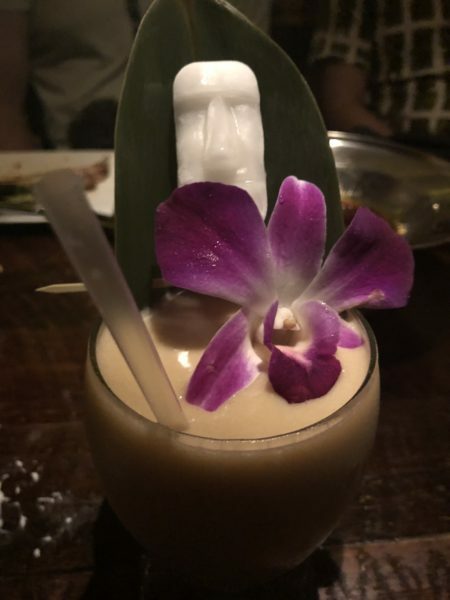 At this year’s Tales of the Cocktail—the annual alcohol-soaked geek-out in The Big Easy—Tiki was having a moment. In the middle of the week, several hundred attendees filtered through the rooftop of the Hotel Monteleone for a “Pool Party” sponsored by Rum Barbancourt that featured its Haitian rums shaken in Tiki-inspired mashups. At another tasting event, the legendary mixologist Don Lee—who recently opened Existing Conditions in New York City—partnered with Tiki Tolteca conjuring island potions he’d created using Ming River Sichuan Baiju. Despite its exotic Polynesian motifs, the Tiki Bar is a uniquely American invention. Its history traces back to the post-Prohibition 1930’s when two Americans—Don “the Beachcomber” and “Trader” Vic—inspired by their Caribbean and Polynesian travels imported the laid back island style and attitude they’d encountered and paired it with great rum cocktails incorporating fresh tropical juices. The decor and menus of these bars had its own distinct flavor too—bamboo walls, signature ceramic mugs with Tiki idolatry and Americanized Chinese food. In the midst of the Great Depression, Americans needed an escape. 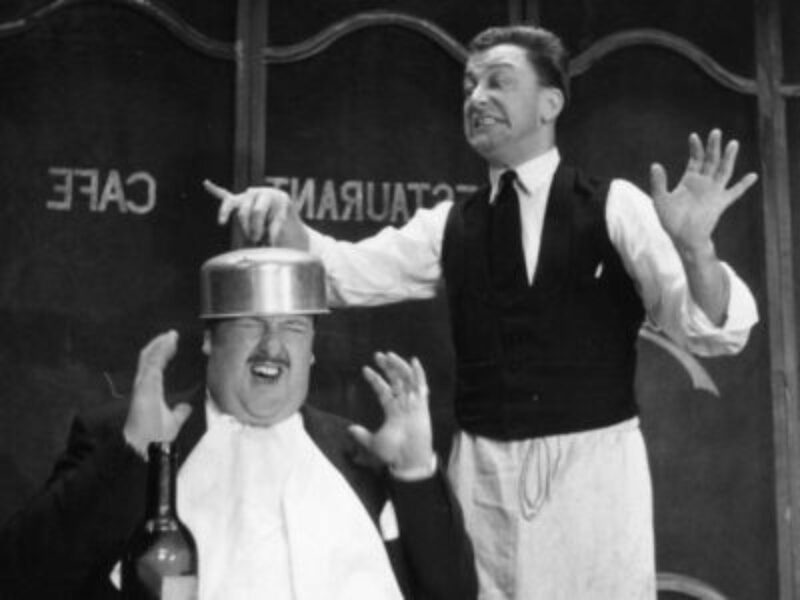 The movement continued to flourish for several decades before fading into obscurity. By the early 1990’s, the Tiki Bar was all but extinct. 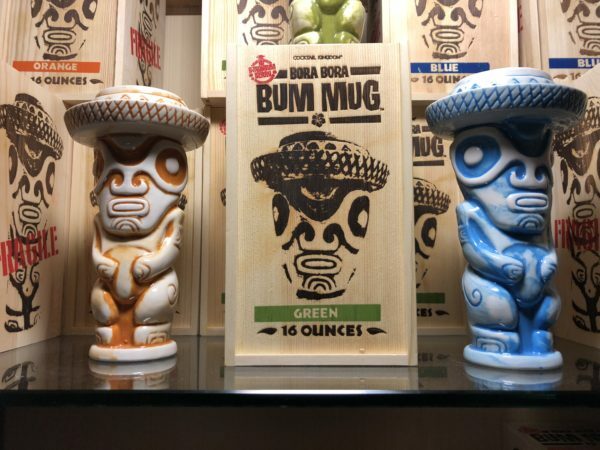 Back in New York, Captain Miller—swaddled in his signature sarong and his face painted with dark eyeliner a la Jack Sparrow—serves his signature “Vaya Kon Tiki” in a menacing ceramic skull mug with a flaming lemon carcass filled with smoldering coconut meat. Brian infuses rum with rooibos tea and shakes it with a cayenne pepper coconut cream to give it a warm, subtle afterburn. I was tempted to call for backup to sample the large format cocktails, but after my third drink I knew there was no way I’d be able to pronounce the Humuhumunukunukuapua’a, a Blue Curacao cocktail served in a fishbowl for four people.